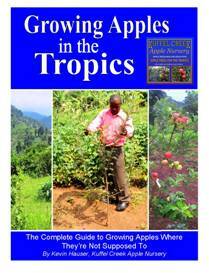 The tropic apple farmer has had a hard time finding relevant information on growing apples in a tropic climate, as most of the culture information on growing apples is directed toward a cold, temperate climate; that is until now. Growing Apples in the Tropics equips the tropic apple farmer with the information needed to raise healthy, productive apple trees and operate a successful orchard. Even if you've never seen an apple before, you will be know what is needed to produce top-quality fruit. Growing Apples in the Tropics takes the mystery out of getting the cold-climate apple tree to reliably fruit in a tropic climate. 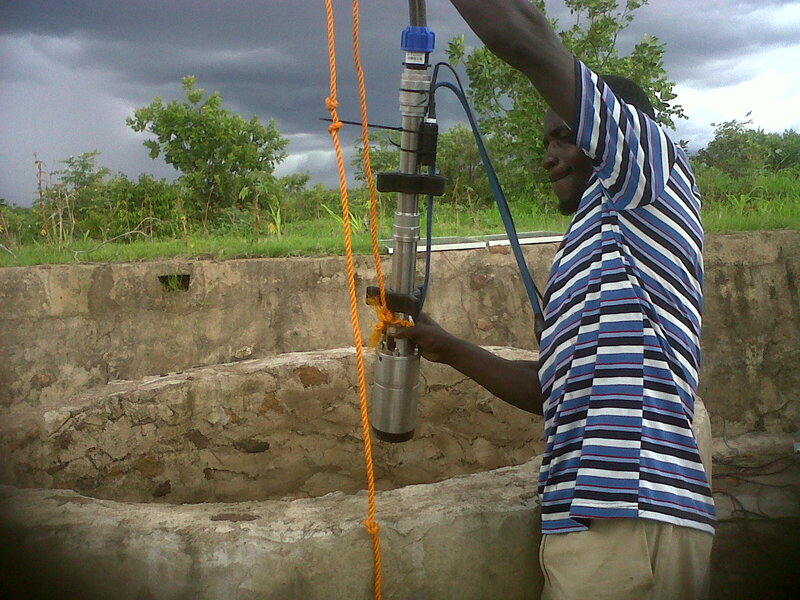 Special consideration is given for the rural farmer that may not have modern farm machinery or chemical fertilizers, or is too far from market to transport the fresh fruit. Apples have been cultivated for thousands of years and we'll show you the methods that were successfully used by other rural farmers in the past, while also giving you the latest advances in apple culture. The book has (90) 21.5cm x 28cm pages with full-color illustrations, drawings, and diagrams. Offered in a .pdf download version that you can copy, save, and print just like any other file; 15MB file size. We have also produced a companion slide show presentation training series based on the book for training groups. It has 632 slides divided into 14 sections, with full-screen photos. It is saved as a .pdf file to allow it to be shown on most computers, and is ideal for presentations on a computer projector, 40MB file size.